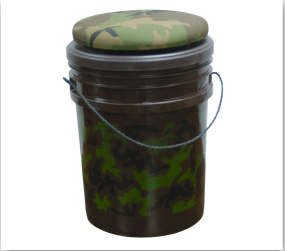 Products include boxes, trunks, trays, gun racks, rod racks, display cases and the Sports Bucket with swivel seat. 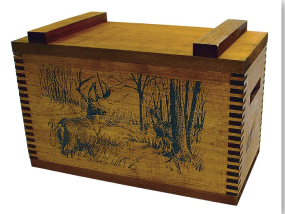 Our boxes are available with over 50 different images to choose from. 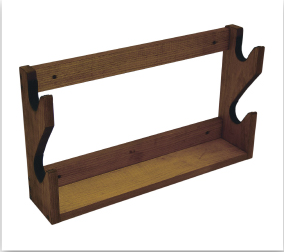 We can also do custom designed boxes to your size specifications with your logo/artwork.